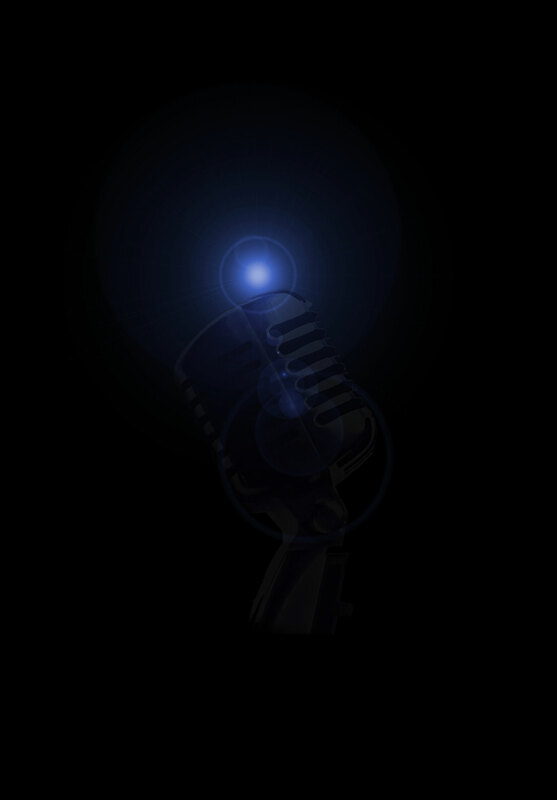 Recorded live at the Clapham Grand in south London, some of the finest comics provide an edgy satirical take on the big stories and themes of the week. Over five series, Stand Up For The Week has featured comedians including Rich Hall, Jon Richardson, Kevin Bridges, Andi Osho, Patrick Kielty, Seann Walsh, Sara Pascoe, Paul Chowdhry, Andrew Lawrence, Romesh Ranganathan, Josh Widdicombe, Angela Barnes, Simon Evans and Jack Whitehall. 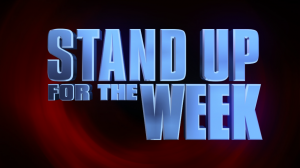 Stand Up For The Week‘s fifth series aired on Channel 4 in 2013.